We’re behind our local dairy farmers – are you ? The new animated carton of milk from the National Dairy Council made his first public appearance at the entrance to the Dail, to canvass public support for local jobs in dairies and on dairy farms. The animated character is the latest addition to the NDC’s advertising campaign to build support for the ‘Farmed in the Republic of Ireland’ packaging mark on milk and cream. The NDC mark can only appear under licence on milk and cream which has been both farmed and processed in the Republic of Ireland. 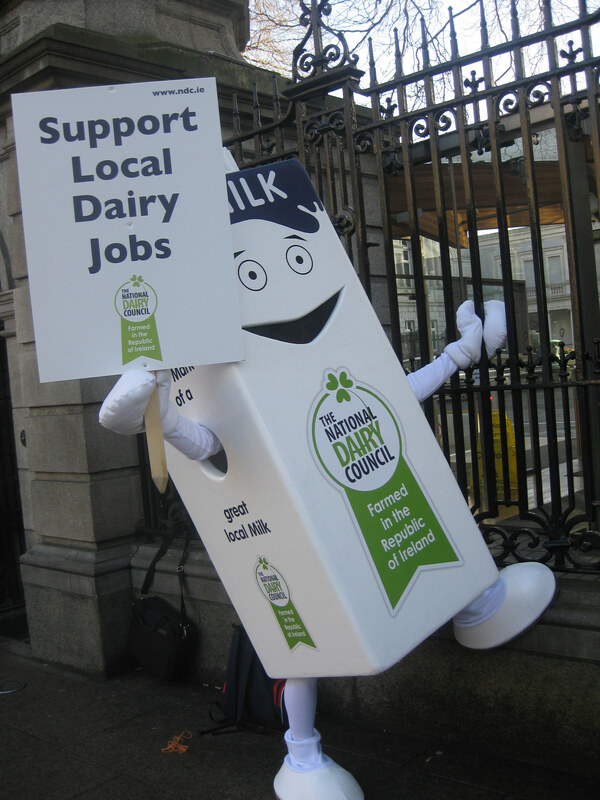 This gives consumers in the Republic of Ireland the assurance that they are supporting 4,676 local jobs in dairy co-operatives and on dairy farms, when they buy milk or cream which has the mark on the pack. The creation of the NDC’s carton character will extend and compliment a campaign already well publicised by rugby giant Paul O’Connell. This entry was posted in Progress PR. Bookmark the permalink. Progress Communications is an independent Irish public relations company founded in 1996 by Antonina Ni Dhuinn FPRII MMII DipCam (PR). Antonina has a proven track record of providing professional public relations and marketing support services which spans over 25 years. 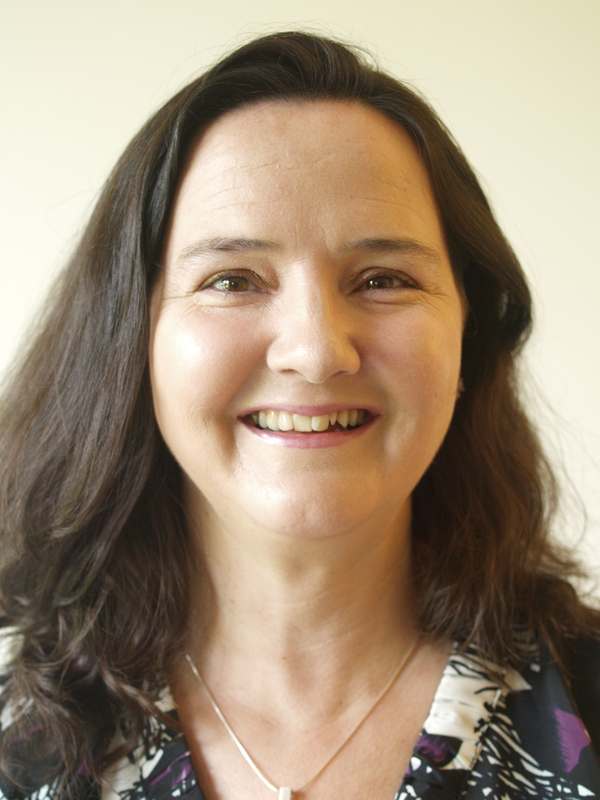 Antonina received the honour of Fellowship of the Public Relations Institute of Ireland (PRII) in December 2004. Progress Communications offers a full spectrum of communications services ranging from media relations to copywriting and event management and including strategic communications consultancy. Progress Communications offers national capabilities and expertise based on track record, skills and performance. All projects are managed in a commercial environment which demands excellent budgetary control, highly efficient organising skills and a high level of standards and ethics. The consultancy can be employed either for individual projects or a more long-term strategic basis, depending on the requirements of each client.